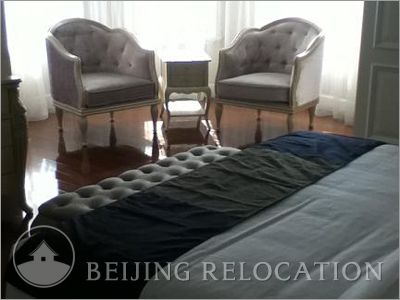 Riverside Baroque Palace has a total of 164 apartments ranging from one to three deluxe premier. 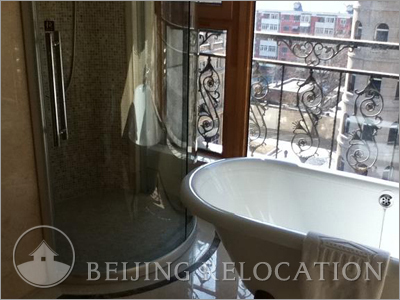 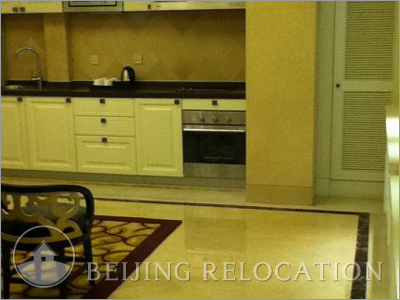 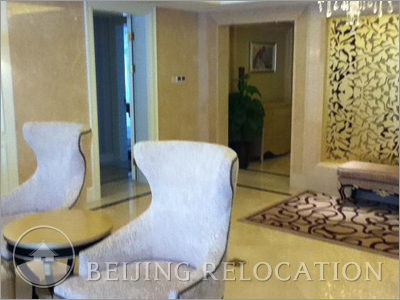 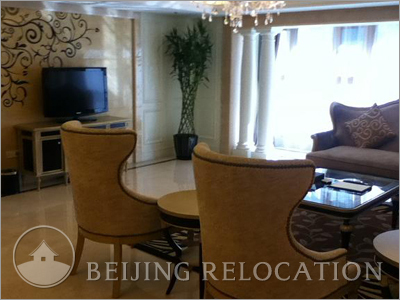 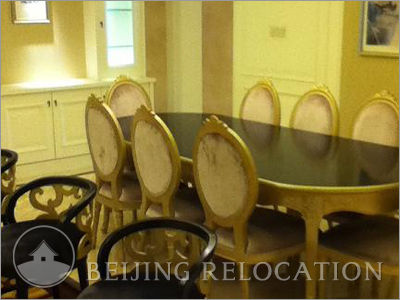 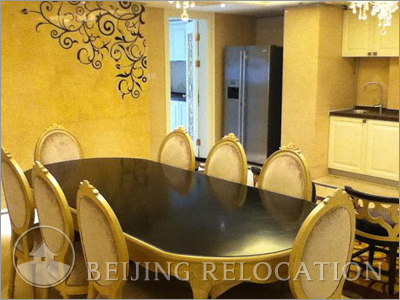 This is a high standard compound with beautiful apartment in Beijing although it appears a bit expansive. 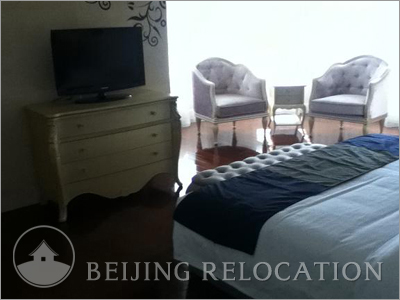 Riverside Baroque Palace offer a 24-Hours front desk reception, butler services, limo services, express mail service, guest cloth clean service, house keeping but no clubhouse. 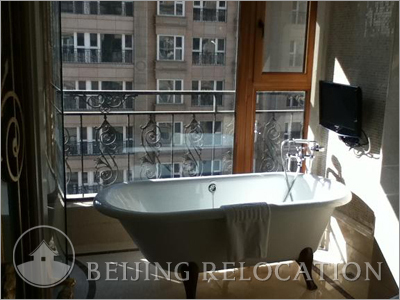 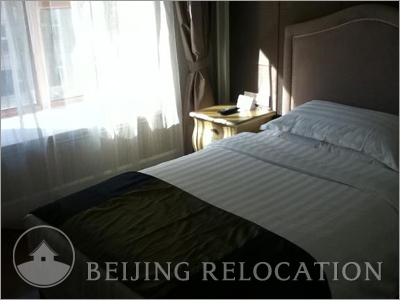 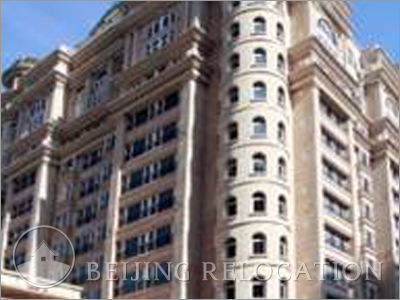 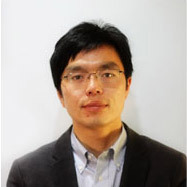 This aims at beijing top luxury accomodation standard in Beijing.